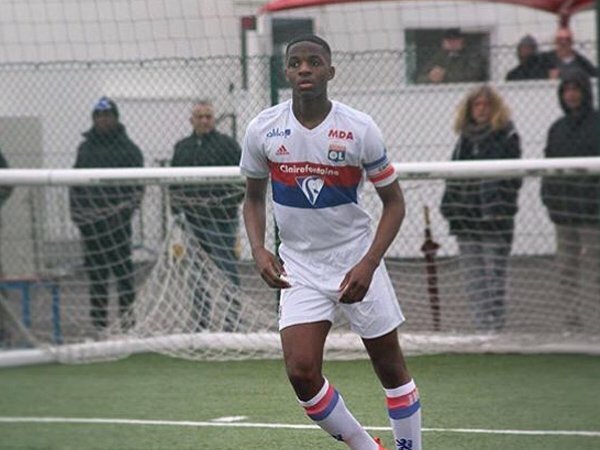 It’s not the defensive recruit many Reds were after this January, but the club has managed to complete a deal for US Orleans wonderkid Billy Koumetio. The teenager will begin to train with our U16s, although his ability means he’ll likely progress through the ranks quickly, if all goes to plan. 16-year-old Billy Koumetio‘s move to #LFC is now complete. It’s a nominal fee with US Orleans. The left-sided centre-half will start training with the U16s. Hopefully, the new recruit can have as much of an impact behind the scenes as Ki-Jana Hoever, the Dutchman who made his first-team debut this season after wowing at Melwood. Hoever only arrived in the summer of 2018 and appeared in the FA Cup aged 16 this month. There’s no way Koumetio will be playing first-team football this season, of course. Jurgen Klopp has somewhat of a defensive injury crisis on his hands right now, especially with Joe Gomez not closing on a return as we hoped, but he’ll be using James Milner and Fabinho at right-back should Trent Alexander-Arnold remain absent. Rafa Camacho provides us an option as well, but we think the boss will go with experience in this situation.